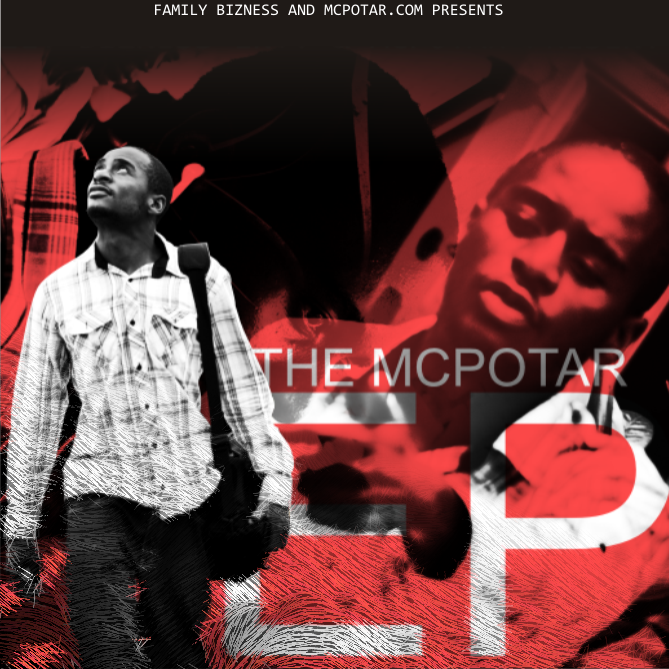 For the fourth single off The Mcpotar EP, Mcpotar decided to drop my favourite track off the EP as a visual. Shoutout to the Quence Motion for the dope visuals. I only have one issue with this vid, I'm not sure the song's content correlates with the visual content. Aside from that I love this vid, eheka mavideo vixen chii chii. I guess also recognizing 80% of the cast helped. I definitely didn't picture this when I heard a video had been made for this track. Quality is on point. Before on the look out for Quence Motion. Being an EnQore and Ben Mahaka protege seems to be working in his favour, also editing the Tehn/Breezy Happy video.